Unlimited seafood? Count us in! 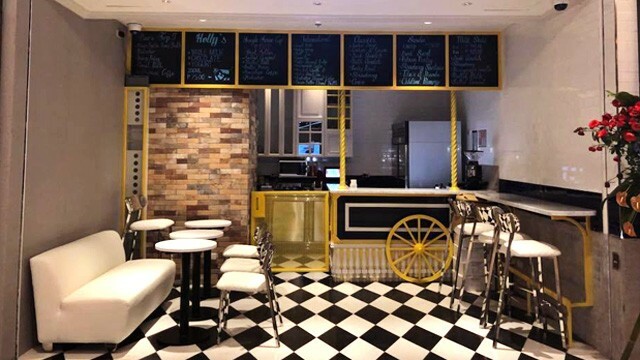 (SPOT.ph) Living in a country surrounded by oceans means being familiar with pretty much every kind of seafood there is—but admittedly, crayfish still manages to elude common knowledge. 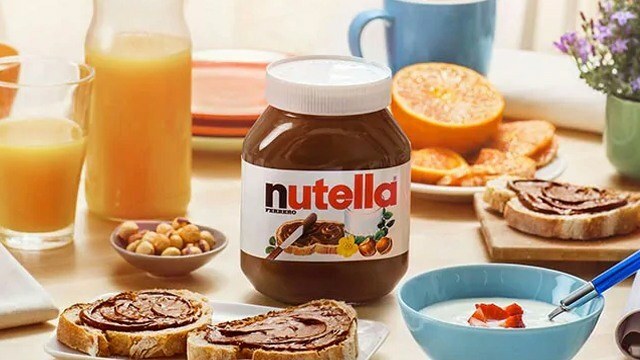 What the heck is it exactly? Crayfish is actually also known as freshwater lobster, which clues you in on where it lives—it's also mostly found in the Northern Hemisphere. 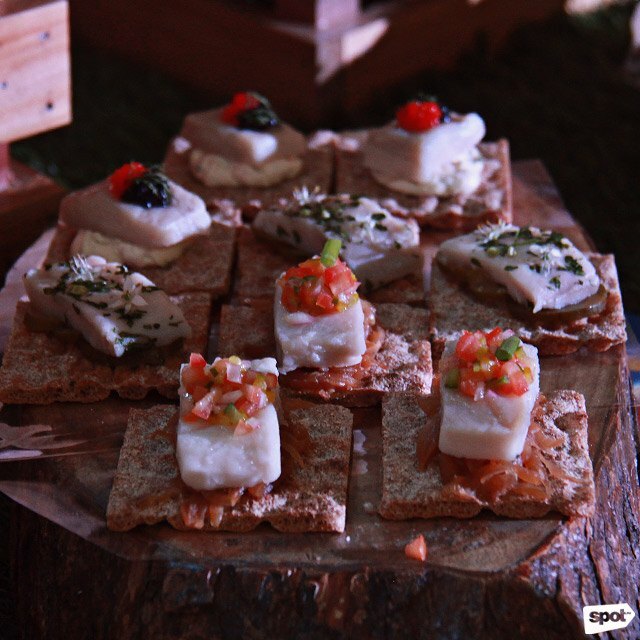 It's not native to Philippine waters, which explains why you might not be familiar with it, but having its tender, intensely briny meat is a new experience you can try out for yourself at Sofitel's Crayfish Party 2018 happening on Saturday, September 8 from 6 p.m. onwards for P3,900. A variety of cheeses and smoked meat are also available to try. 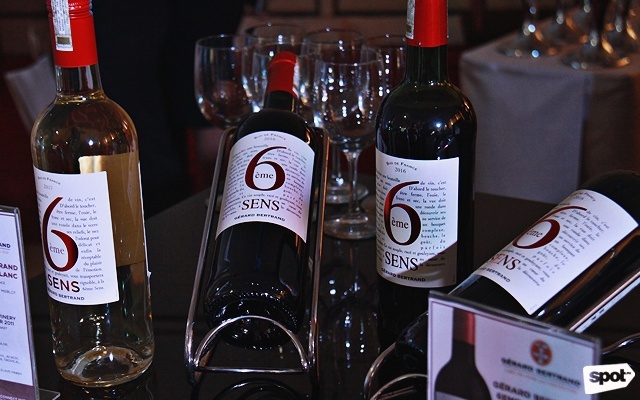 Pair your seafood with your wine of choice. 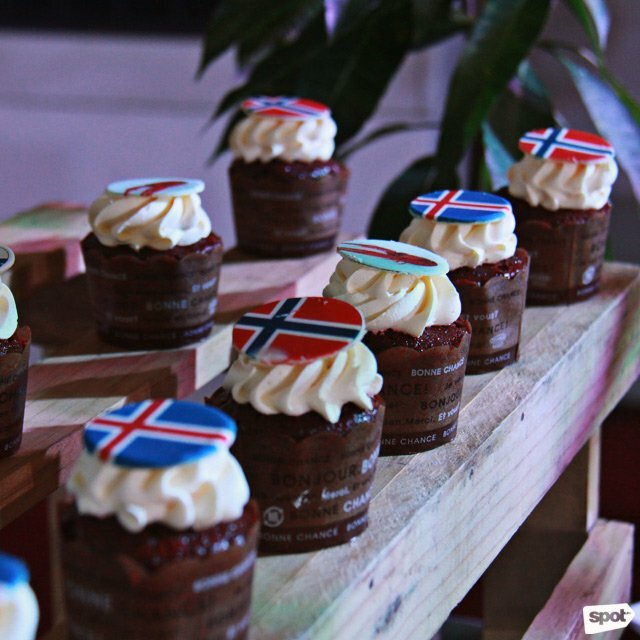 Have dainty blueberry and strawberry cupcakes topped with different Nordic flags to end your feast on a sweet note. Now on its sixth year, Sofitel's Crayfish Party is the hotel's annual take on the Nordic tradition of feasting on all the crayfish you can get your hands on. 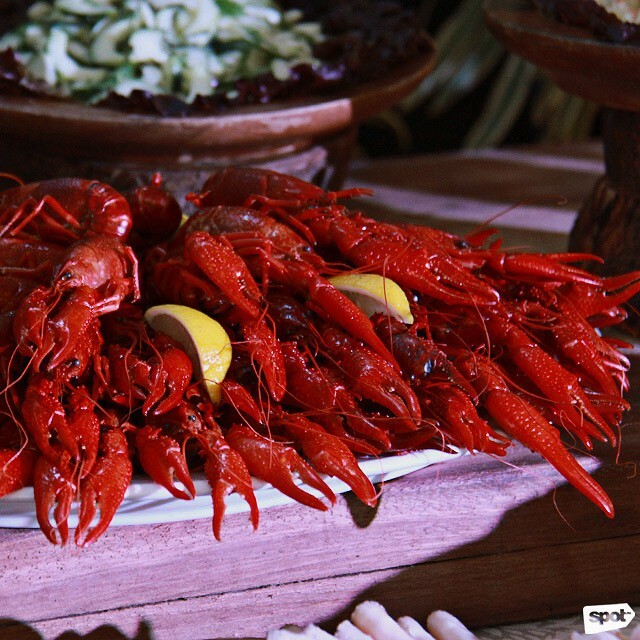 Just like in Sweden and Finland where the celebration is practiced, this crayfish party also features bountiful servings of the shellfish at the center of each table, where you can munch on seafood all night long. 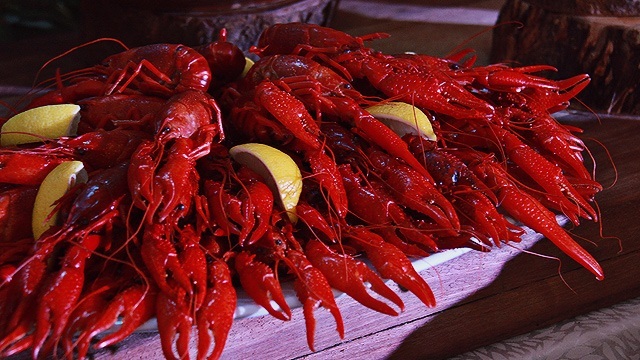 The crayfish are complemented by a buffet of Nordic specialties that include smoked tuna with capers and smoked salmon with capers, quiche, pickled herring, Swedish meatballs, and a whole crispy roast pork. 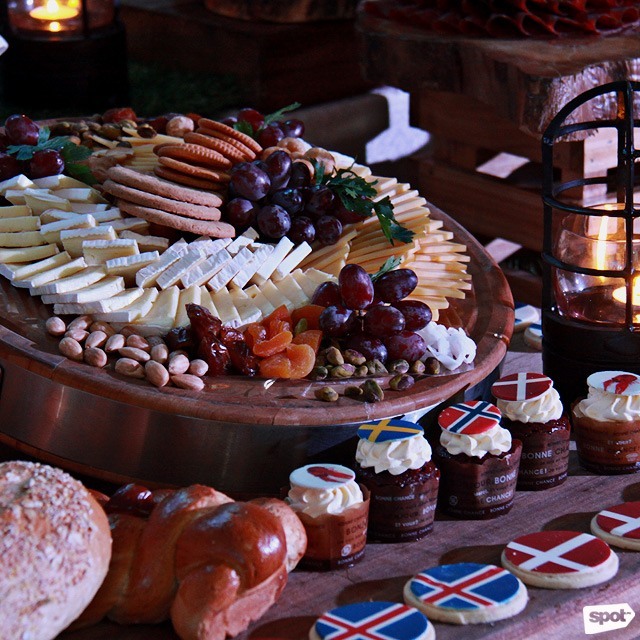 End your feast with cookies and cupcakes emblazoned with the flags of the Nordic countries and a wide array of alcoholic drinks that includes local craft beer Engkanto. Guests are encouraged to come in Viking ensembles or the football jersey of their favorite Nordic country to really get into party mode.